“Hemoglobin is an iron-rich protein present in red blood cells and is responsible for carrying oxygen throughout the body. It is necessary to maintain normal levels of hemoglobin in your blood for your body to function properly i.e. 14 to 18 g/dl for adult men and 12 to 16 g/dl for adult women. When the level of hemoglobin drops, it can cause weakness, fatigue, headaches, shortness of breath, dizziness, poor appetite and rapid heartbeat. If the level of hemoglobin decreases significantly, the condition may be diagnosed as anemia and symptoms can become severe”, says Dr. Manoj K. Ahuja, Fortis Hospital. According to UNICEF’s report released in the 2011, close to 56% teenage Indian girls could be anaemic. The report further states that, "issues like malnutrition and anemia affect large sections of the Indian population”. The production of hemoglobin is important for your body, and iron and B vitamins, as well as vitamin C play an important role. It is imperative to have a proper diet to maintain an optimum level of hemoglobin. For that to happen, you need to boost your intake of foods that help in the synthesis of hemoglobin. Having said that, let's learn how to increase hemoglobin. “Everyone needs iron, but people who are particularly susceptible to low hemoglobin includes menstruating women, pregnant women, growing children and patients recovering from illnesses”, adds Dr. Ahuja. "It is a crucial stage when a female starts menstruating, because the body is losing out on a lot of blood. Your body needs more iron at that point, so if you don’t take precautions early on - it can lead to anemia in the future”, says Dr. Anshul Jaibharat, Delhi-based Nutritionist. We’ve spoken to experts and listed natural ways to restore your hemoglobin to normal levels. 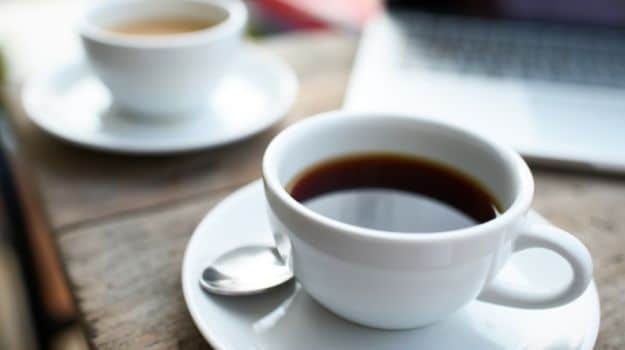 The length of time you’ll need to continue using these effective remedies depends on your hemoglobin level and how often your doctor checks it for improvement. Iron deficiency is the most common cause of low hemoglobin levels, according to the National Anemia Action Council. 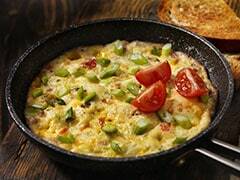 “The top iron rich foods include green leafy vegetables like spinach, beetroot, tofu, asparagus, chicken liver, whole egg, oysters, apple, pomegranate, apricot, watermelon, prunes, pumpkin seeds, dates, almonds, raisins, amla and jaggery”, adds Dr. Anshul Jaibharat. Though this may vary according to the age, weight, nutrition level and gender, generally speaking, experts believe that an adult male needs upto 8mg/day and women in the age range of 18 to 50 need around 19mg/day. 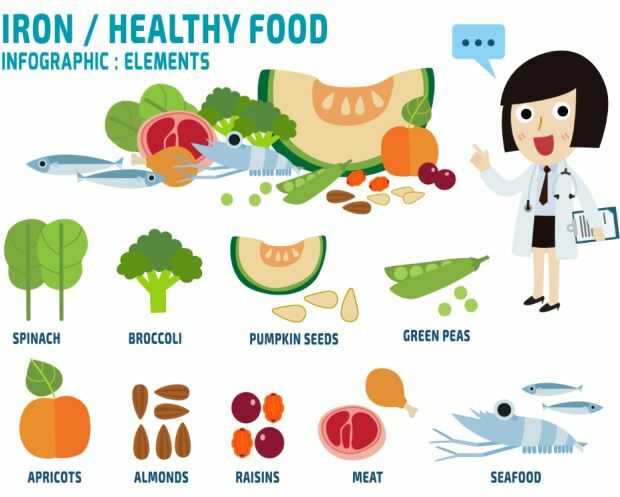 The top iron rich foods include green leafy vegetables, chicken liver, whole egg, oysters, apple, pomegranate, apricot​, et al. 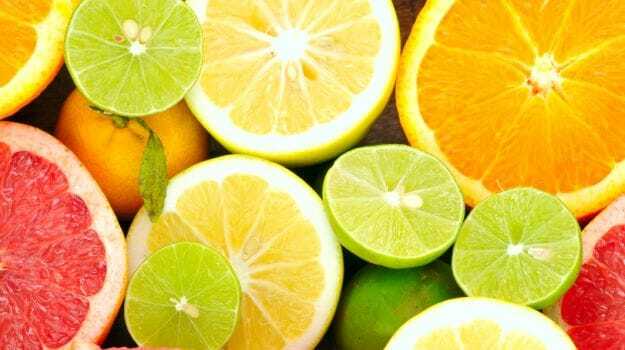 “It is important to have a combination of both iron and vitamin C as the latter is a carrier rich molecule that can be used for better absorption of iron”, says Dr. Anju Sood, Bangalore-based Nutritionist. Eat foods rich in vitamin C such as oranges, lemon, strawberries, papaya, bell peppers, broccoli, grapefruit and tomatoes. Eat foods rich in vitamin C such as oranges, lemon, strawberries, papaya, bell peppers, broccoli, grapefruit and tomatoes. “Folic acid, a B-complex vitamin, is required to make red blood cells and a folic acid deficiency automatically leads to a low level of hemoglobin”, says Dr. Ahuja, Fortis Hospital. Some good food sources of folic acid are green leafy vegetables, sprouts, dried beans, wheat germ, peanuts, bananas, broccoli and chicken liver. “Beetroot is also highly recommended to increase the body’s red blood cell count as it is high in folic acid as well as iron, potassium and fiber”, says Nutritionist and Dietician Sheela Krishnaswamy. 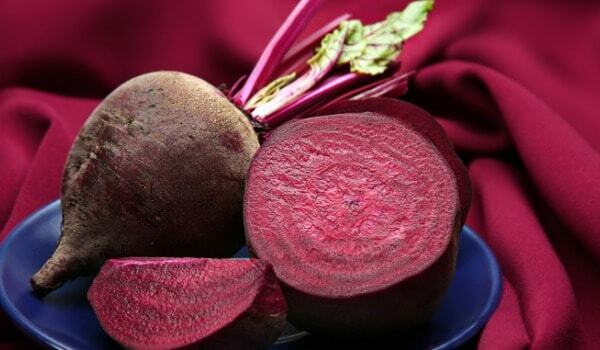 Beetroot is also highly recommended to increase the body’s red blood cell count. 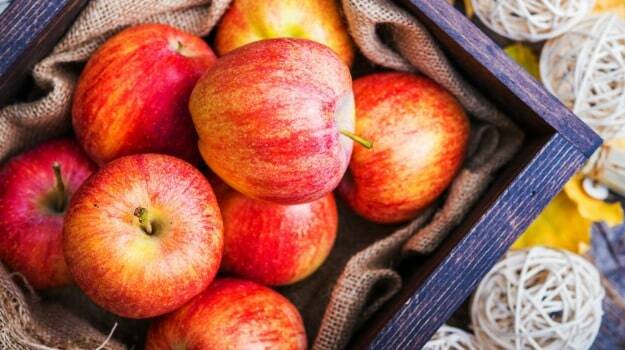 An apple a day can help maintain a normal level of hemoglobin, since apples are rich in iron plus other health-friendly components that are required for a healthy hemoglobin count. You can either eat 1 apple a day, or drink juice made with ½ cup each of apple and beetroot juice twice a day. Add a dash of ginger or lemon juice for extra flavour. 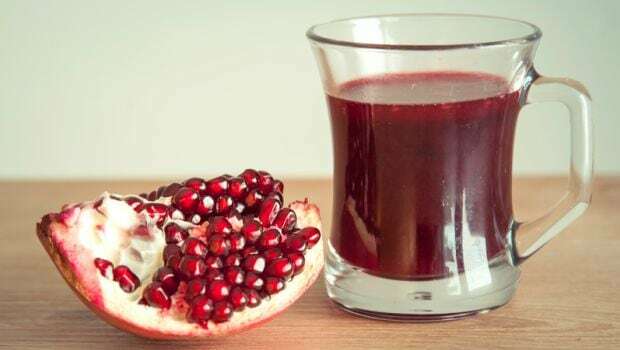 “Pomegranate is also rich in iron, calcium, fiber and protein. 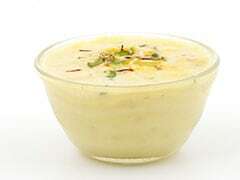 Its nutritional value can help increase hemoglobin and promote healthy blood flow”, says Dr. Jaibharat. Apples are rich in iron plus other health-friendly components that are required for a healthy hemoglobin count. “Nettle is a herb that is a good source of B vitamins, iron, vitamin C and can play a key role in raising your hemoglobin level”, says Dr. Adarsh Kumar, Internal Medicine, National Heart Institute. 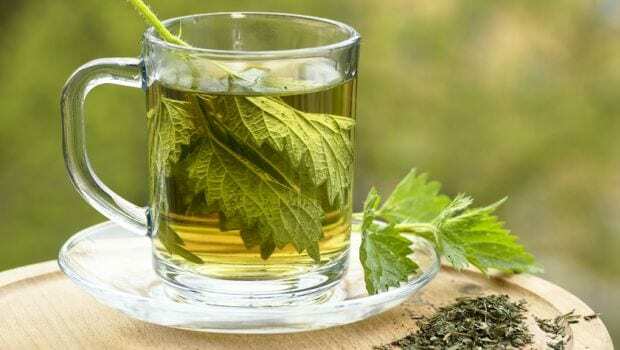 All you need to do, is add 2 teaspoons of dried nettle leaves to a cup of hot water and allow it to steep for 10 minutes. Then strain, and add a little honey. Drink this twice daily. Nettle is a herb that is a good source of B vitamins, iron, vitamin C and can play a key role in raising your hemoglobin level. Avoid eating foods that can block your body’s ability to absorb iron. Moderate to high intensity workouts are highly recommended, because when you exercise - your body produces more hemoglobin to meet the increasing demand for oxygen throughout the body. Eating a balanced diet is the best way to ensure you get a daily supply of all essential nutrients. Get your health expert to suggest ways to improve your diet for increase your hemoglobin count.